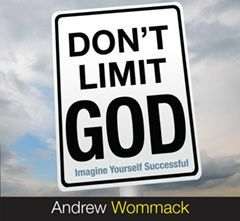 God has more for you than what you are experiencing, but like most Christians, you've limited Him in one way or another. 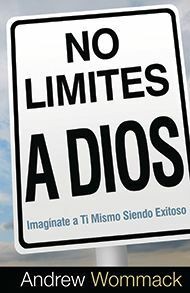 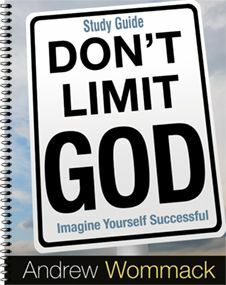 Fear of success, fear of failure, and vain imaginations are just some of the ways you can limit God. 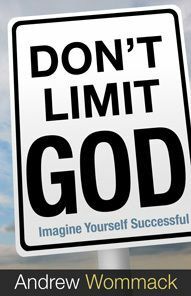 You need to change the image you have of yourself if you're going to experience the abundant life He has for you. 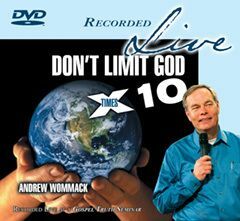 In this series, Andrew Wommack helps you do just that so you can stop limiting what God wants to do in your life and accomplish the plans that He has for you!